We are here at Episode 44! The Retro Gamers talk about the soon-to-be-released Hyperkin RetroN 1 HD Gaming Console for NES (a.co/75L8CB0). 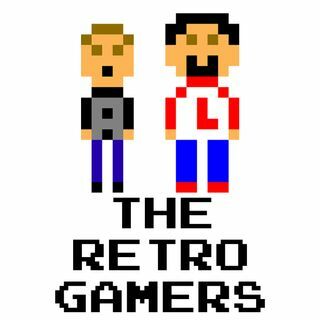 The Gamers talk about the Retro Spotlight and This Week in Gaming. Also, they comment on WatchMojo.com's "Top 10 Video Game Franchises That Changed Genres" (youtube.com/watchmojo).